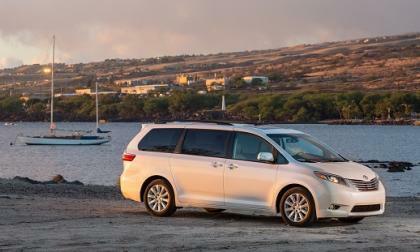 Consumer Reports likes the Sienna. Who doesn’t? Good news! 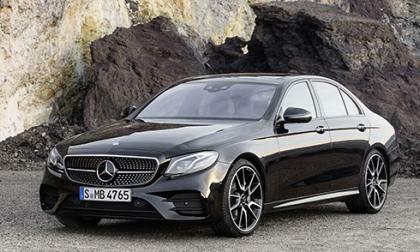 Mercedes-Benz has announced an AMG model for the new E-Class. The bad news. It isn't the crazy E63. 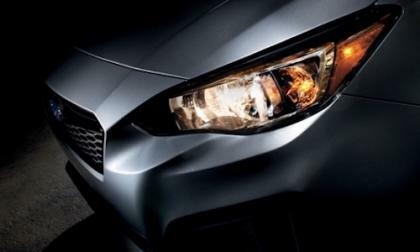 5 revolutionary upgrades are coming on the new 2017 Subaru Impreza. Why will it be worth the wait? 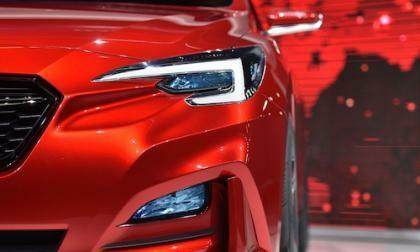 The all-new 2017 Subaru Impreza will make its global debut next week. 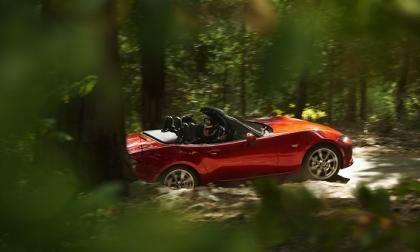 It will be revealed at the New York International Auto Show. Do you have a 2016 Civic Coupe order pending? It’s coming. 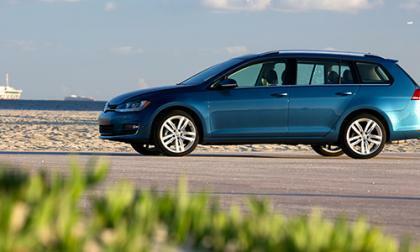 We’d drop the last few words and just call it best, but here’s what Consumer Reports says. 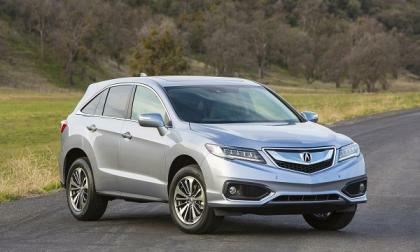 As is often said; “if it’s not broken why fix it?” With record sales for Acura’s premium 2-row crossover, 2017 Acura RDX crossover comes to market “mostly” unchanged from 2016 offering. There isn't a lot wrong with the Porsche Macan except for two things. 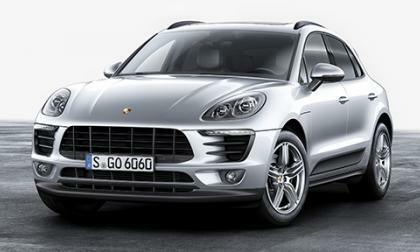 The base Macan S drinks gas like its going out of style and it is quite expensive. Porsche decided to remedy these problems with a new base model and engine. 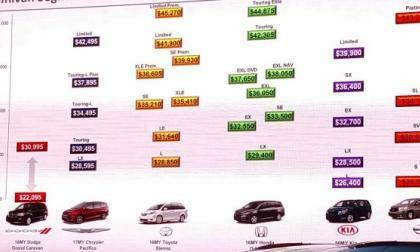 The Chrysler Group has announced the pricing framework for the all-new 2017 Chrysler Pacifica minivan and even with a very long list of standard options, the company that created the minivan is still one of the most affordable throughout the model range – while also offering a great many features that you can't get from any other minivan. 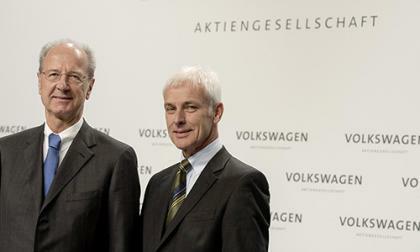 In a surprise announcement yesterday, Volkswagen of America CEO and President Michael Horn stepped down. 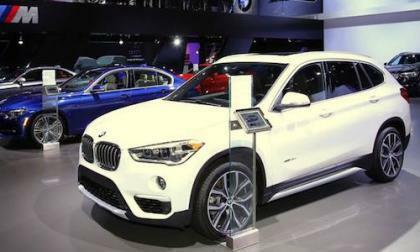 US News and World Report likes the BMW X1 Luxury Subcompact SUV. Why do they give it 2 top awards? The 2016 Subaru Outback has been awarded the “2016 Best Cars For Families” by US News and World Report. They tout 5 reasons why they like the wagon. 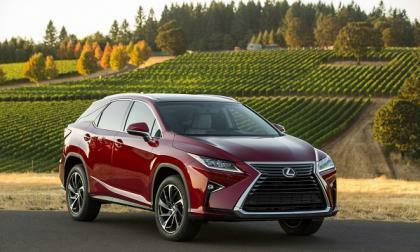 The redesigned 2016 Lexus RX 350 had a tough act to follow but seems to be keeping up the tradition. 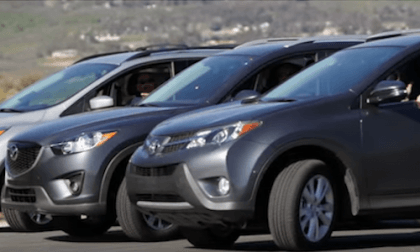 Take the top 5 small AWD Crossovers, 2016 Toyota RAV4, Honda CR-V, Mazda CX-5, Subaru Forester and Ford Escape. 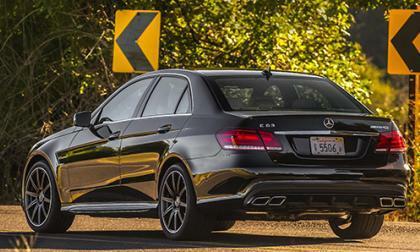 Who wins in two AWD competitive tests? 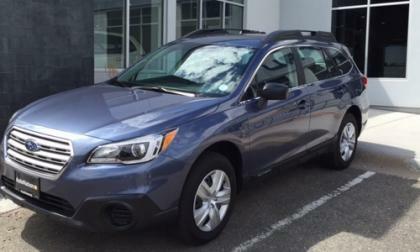 How does Subaru market their new 2016 Outback, Forester, Crosstrek and WRX STI to future consumers? It’s called Subaru’s Gelande taxi. 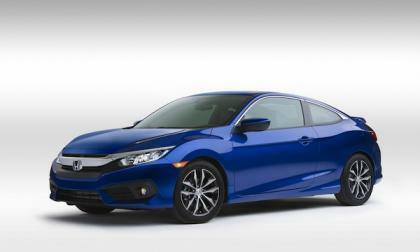 In Tuesday’s news, according to an unsubstantiated rumor with “official” overtones, there may be less than a week to go before (initial) 2016 Honda Civic Coupe deliveries start trickling onto your favorite Honda lot -- maybe! What is 'an obscene concept' for Ferrari? If you were to ask the chairman of Ferrari what idea would never happen for the brand, what do you think his answer would be? 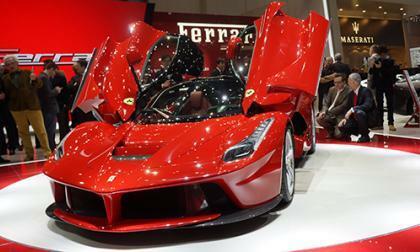 Read more about What is 'an obscene concept' for Ferrari? 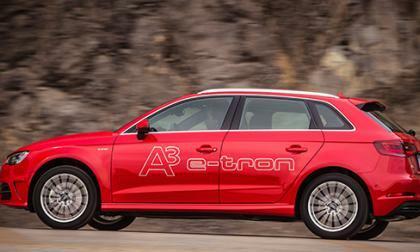 If you were to ask Audi how long it will take electric vehicles to become mainstream, they would say about ten years. It’s called the BMW VISION NEXT 100 vehicle. 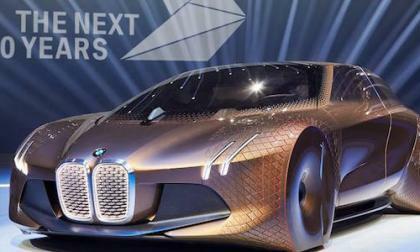 BMW says it reveals 4 things to look for on future vehicles. 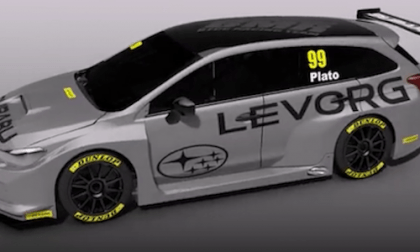 Subaru’s newest motorsport involvement includes the Levorg sports tourer. It gets teased before its motorsport launch. 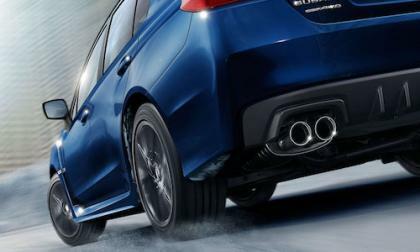 Subaru unveiled their Global Platform and the next-generation WRX and WRX STI will benefit in big ways. Five new enhancements are coming. Hybrids have a reputation for being gas-misers. But they can also be used to increase performance, something that intrigues many performance divisions. 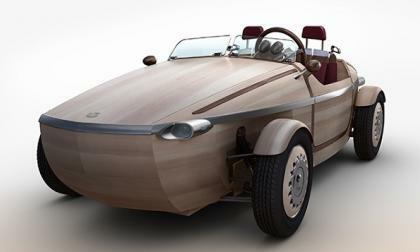 Toyota’s new Setsuna EV adds a twist on green construction. 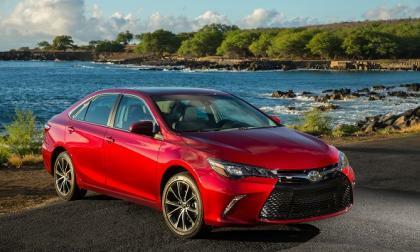 The Toyota Camry wins a lot more than the sales race. It has been over six months since the EPA announced that Volkswagen was using illegal software on their 2.0L TDI engine to cheat emission tests. 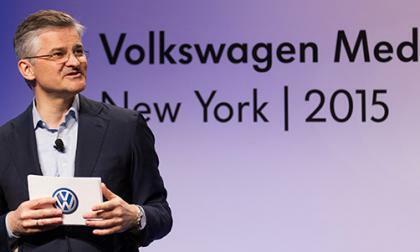 The bad news is that it could be months before a deal between Volkswagen and U.S regulators can be reached. Subaru unveils their new Global Platform and 5 enhancements are coming soon. 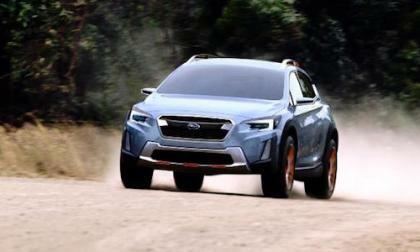 Why could it be worth waiting to buy their next-generation SUV/CUV? 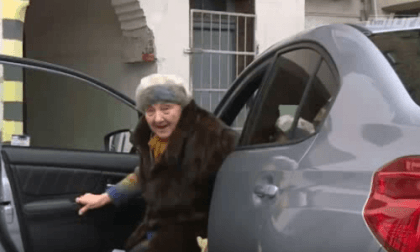 Watch an 81-year-old woman from Poland who owns a 2016 Subaru WRX STI. She likes to shift gears. 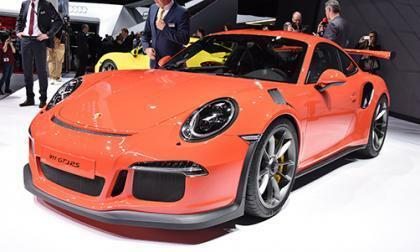 If you cried at the launch of the current Porsche 911 GT3 because there wasn't the option of a manual transmission, then some recent comments by the man overseeing the model should make you happy. 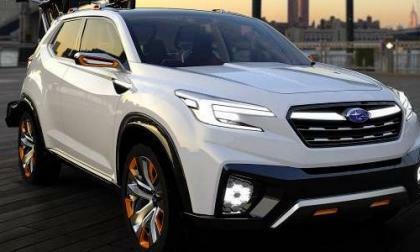 Subaru has a new plant, a new 3-Row crossover and a new global platform coming. How will all three benefit families?